Anyone who enjoys the outdoors and wants to stay outside longer but really feels the cold will appreciate these Toe Warmers from Yaktrax. 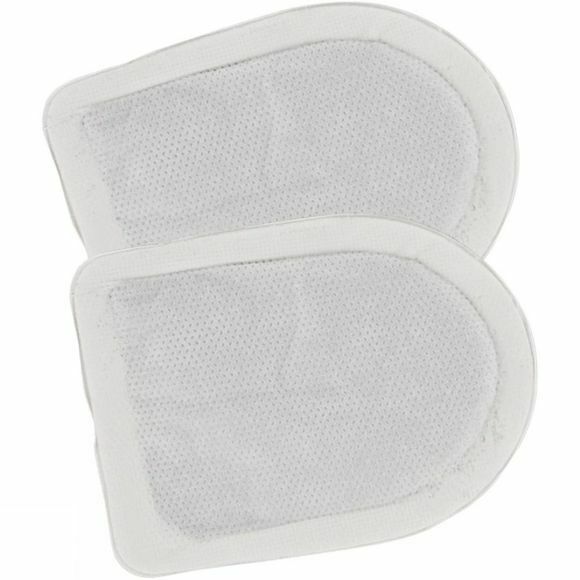 They are odourless, environmentally safe and provide a heat source for comfort in all cold conditions and the have an adhesive backing to keep them in the right place throughout the day. 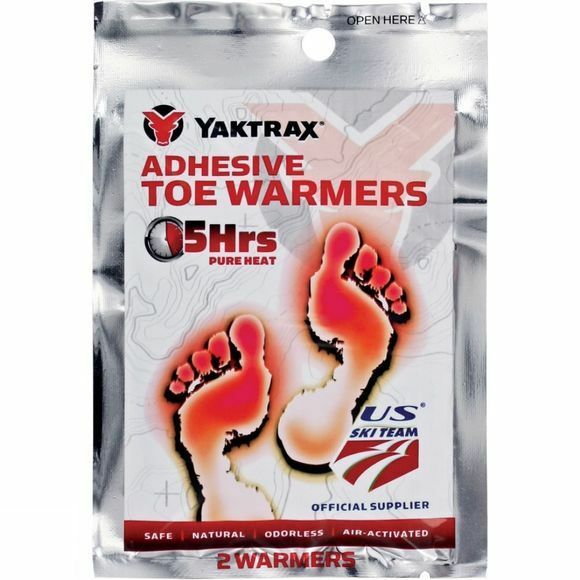 Yaktrax Toe Warmers are the choice of athletes, anglers, hunters, campers, spectators, skiers, construction workers and more. The average activated temperature is 40°C.